Your Journey to a Super-Conscious Breakthrough Starts Here. 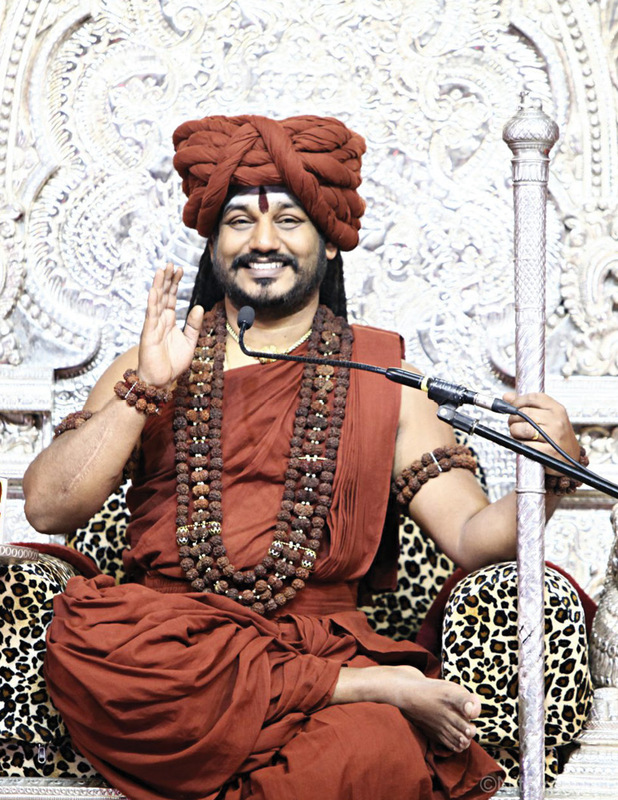 Get Initiated and learn directly from His Holiness, Paramahamsa Nithyananda. Awaken to your higher Consciousness, to re-boot your life and live powerfully. Third Eye is real, and it MUST be awakened to live a full, conscious, powerful life. Just a single glimpse of Enlightenment and Oneness will re-awaken your hidden abilities. Learn the ancient science of altering reality to create what you want, from the space of Oneness through spiritual powers. 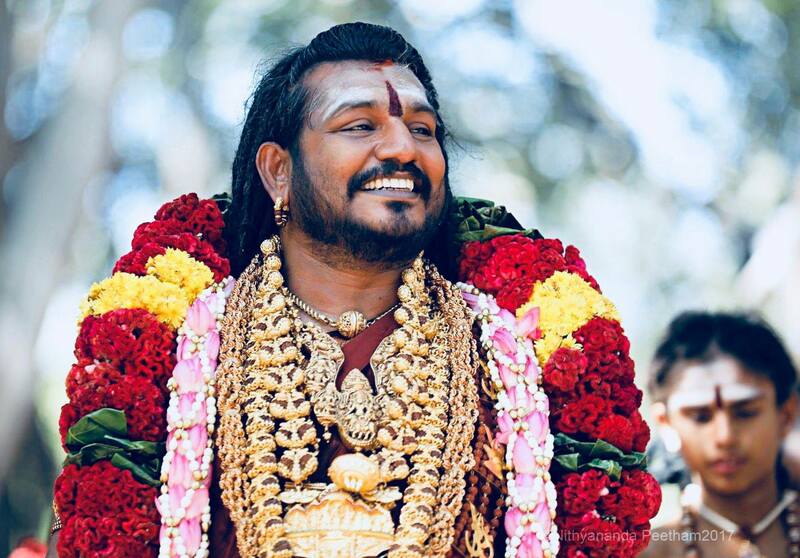 Revived by Paramahamsa Nithyananda. 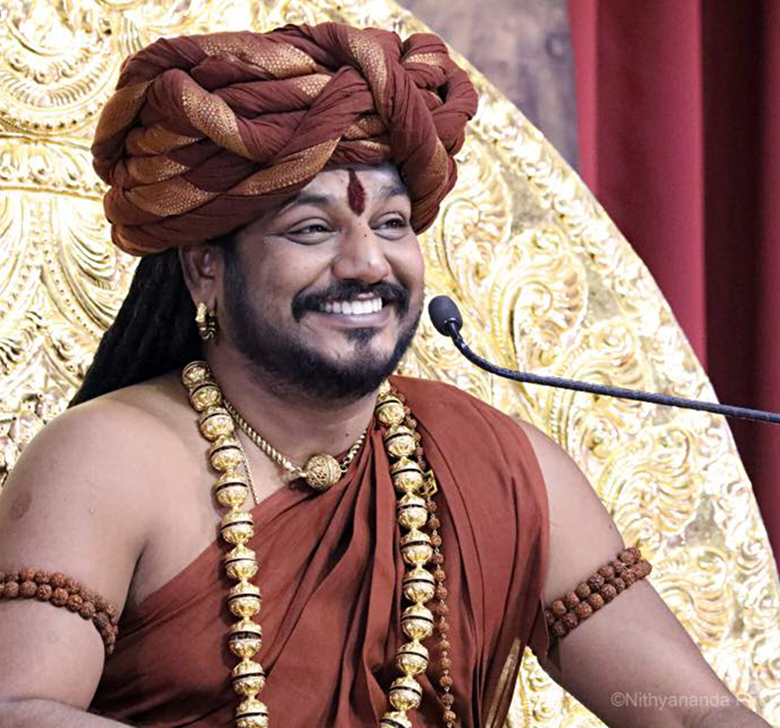 Based on the ancient mystical science of Kalpataru (wish fulfillment), you can learn and immediately start to practice and see things happening in your life. Understand and clear your inner blocks which prevent or delay your dreams, desires, and success. Through this program and gaining the ability to manifest, you will understand your profound and deep connection and oneness with the entire Universe. Clear the energy blockages holding you back from a happy, healthy, energetic successful life you deserve!. Give yourself freedom from guilt, pain, fear, worry, and emotional conflicts with yourself and others, that drain you. Cleanse the 5 Koshas (energy bodies) which store various incompletions, keeping you stuck in some way at all levels, preventing your true self from shining through. Discover Your Hidden Powers. Transcend the Patterns and Thoughts Which Sabotage Your Ambitions. Expand your Third Eye powers with powerful next level initiations..
21 Days to Rewrite Your Future. 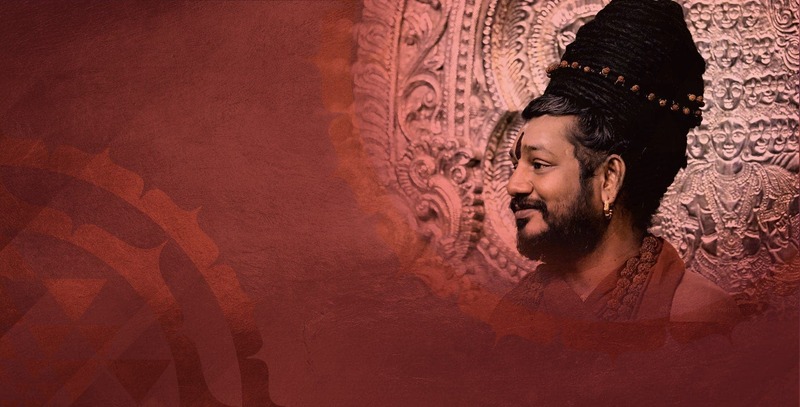 This is The Program by Swamiji that Has Awakened More People's Third Eye than Any Other Program on the Planet. Transform your patterns into powers. Get next level breakthroughs with past life regression, overcoming death fear, get initiated as a Spiritual Healer. 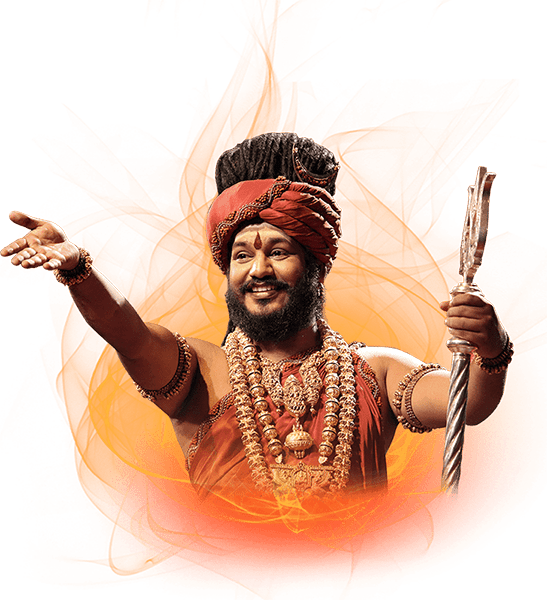 Literally embody the state, space, and powers of Mahasadashiva. Experience 25 states of Consciousness, 11 dimensions of existence, and literally transcend any limitation you know for yourself as a human being.